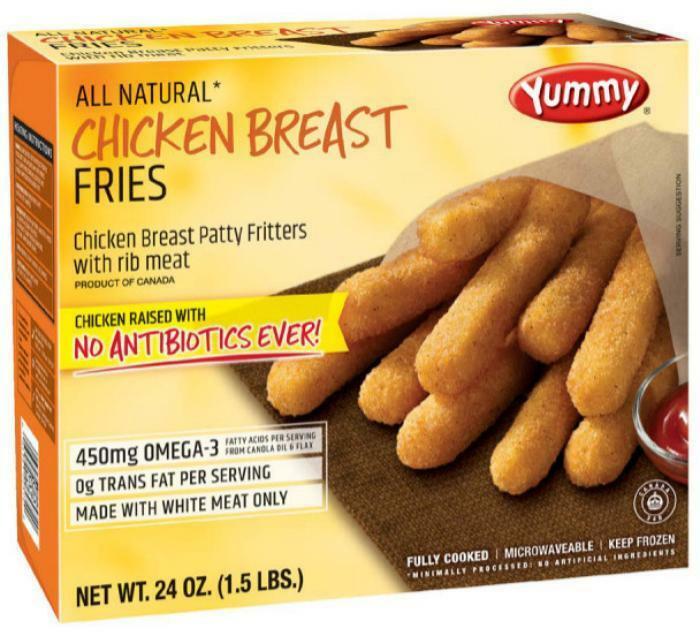 Overhill Farms of Vernon, Calif., is recalling approximately 54,630 pounds of chicken bites products that may be contaminated with extraneous materials -- specifically pieces of bone. The recalled products, bearing establishment numbers “P2824,” “P6009” or “P44058” inside the USDA mark of inspection, were shipped to retail locations nationwide. Consumers with questions about the recall may contact Yummy Spoonfuls customer support, at (844)-986-6948.